Public Affairs gave her specified training in journalism, basic photography and public relations. Amber served as an enlisted photojournalist and public relations soldier for 10 years, which included three combat tours to Afghanistan. She served 6 years with the prestigious 10th Mountain Division, 3 years with Hawaii’s 25th Infantry Division and 1 year with U.S. Army Pacific, a 4-Star Command. 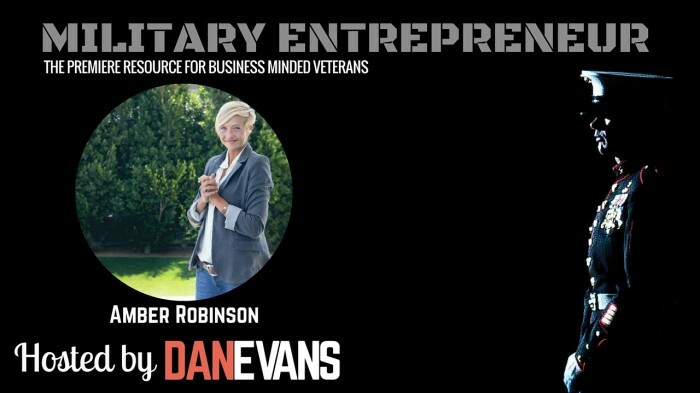 Her military career allowed her to travel all over the world and work with influential military leaders from Australia, the Philippines, Czech Republic, New Zealand, France and Afghanistan. She has worked as a military journalist in the volatile Korengal Valley, along the Pakistan border and in the Pech River Valley. As a deployed public affairs leader, she worked to shape information strategies for her command, coordinate press events, media coverage and one-on-one interviews. She has worked with prominent war correspondents from CNN, CBS and NBC. Her candor and expertise leant to her shop’s reputation as the most sought-after unit for journalist embed in Regional Command East. Her expertise as a public affairs leader gained her a coveted Bronze Star. Amber now dedicates all her time to helping fellow veterans through American History Theater, an official 501C3 she co-founded with fellow veteran and Theater professor, Hal Berry. She is the VP and Comm. 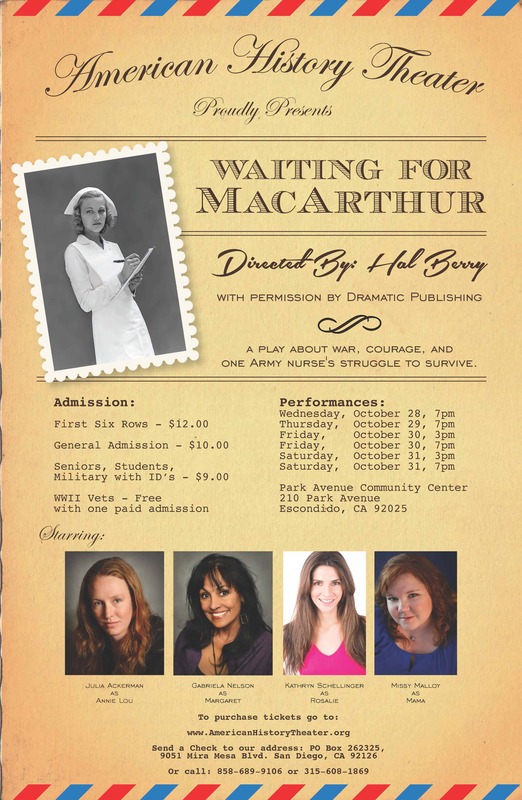 Director for their organization which raises awareness around veterans’ issues through theater, educational and special events, with a specific focus on female service members.